The all-new Cadillac Escalade is brought to you by our Ocala, FL dealership. We hold a vast inventory of vehicles for you to choose from. The experts at our dealership are at your service, and will make sure that you find exactly what you are looking for. Glance through our inventory and take a pick. We also help with easy financing options, so that purchasing your dream vehicle is absolutely hassle-free. Test-drive the amazing new Cadillac Escalade today at our Ocala dealership and surround yourself with sophistication and innovation. You can take a look at our hours and directions page to get to our dealership. 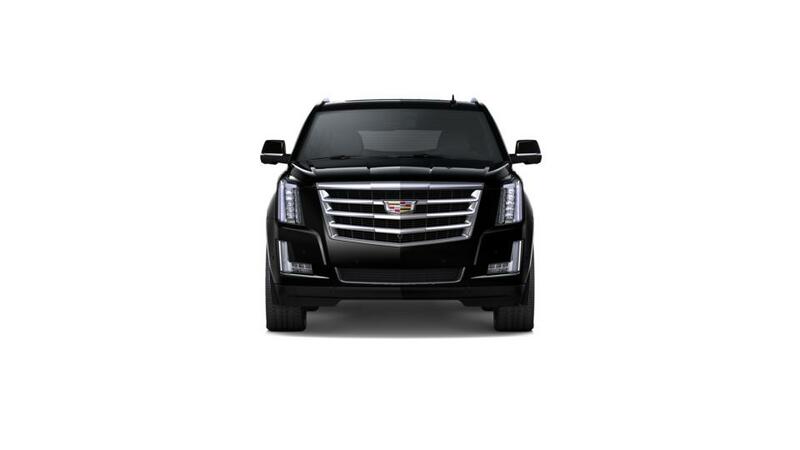 Drop by our dealership anytime to more about the new Cadillac Escalade in Ocala.